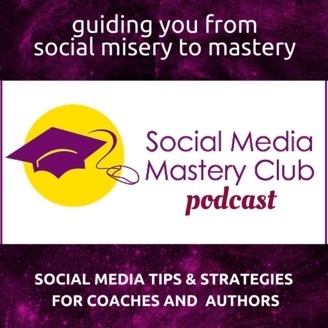 Social Media Mastery Club is a podcast created especially for coaches, consultants and business authors. 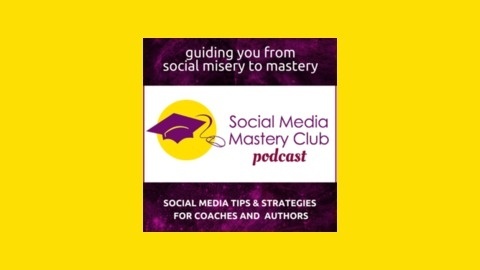 If you are looking for simple, actionable tips to take your social media to the next level, then tune in each week as Liz Melville reveals what works and what doesn't. Each episode brings you Liz's favourite, tried and tested strategies to help you build your audience on the social web with heart and integrity. Is FOMO Holding You Back In Your Business? Facebook Pages v Groups: Which Should You Use In Your Business?